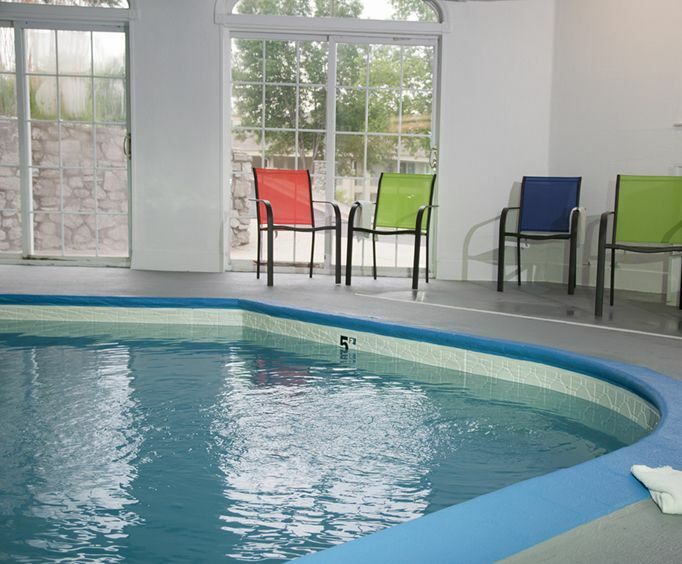 The Stone Castle Hotel and Conference Cneter is one of the best places for you to come in the Branson area, and you must begin planning your trip there with the hotel. The Stone Castle is a great place for you to go when you want to have nice accommodations, and it is a place that you could go to just to take pictures outside because it looks great on the outside. 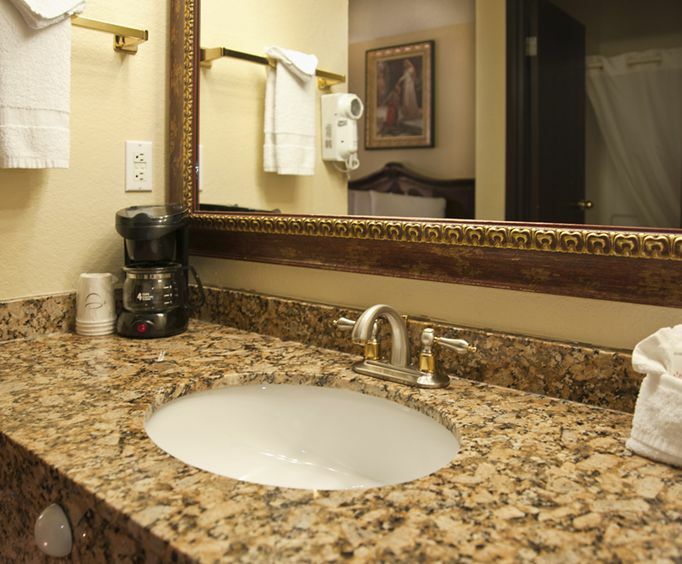 The interior is just as beautiful, and it provides you with great accommodations. The Stone Castle Hotel is a place where you get a soft room that makes you feel like you are in a place where you can relax among the old accessories that will fill the room. 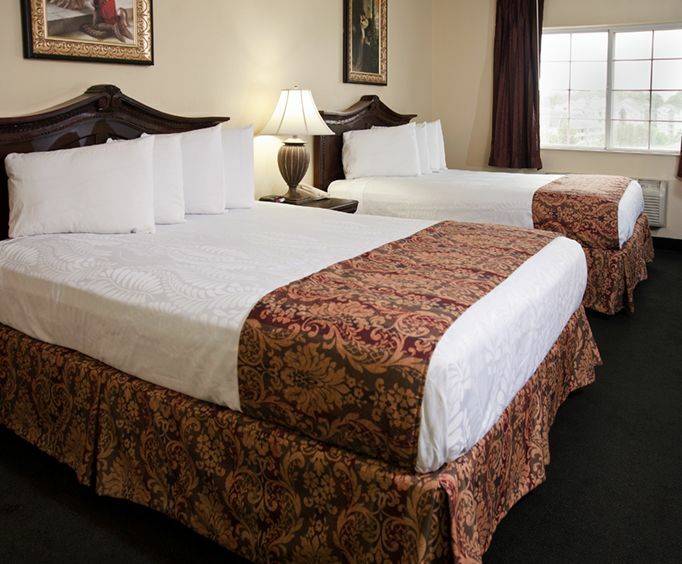 The room will help you sleep very comfortably, and you could get everything form the smallest room to something that will give you a king bed and the sleeper sofa for multiple people. You get the hair dryer, the fridge, and a nice big bathroom. There are a lot of families that love this place, and it is pretty easy for you to get everyone comfortable in this place. The Stone Castle is very close to all the things in the heart of Branson. This also means that you could walk to wherever you want to go. You do not have to rent a car, and you need to be certain that you have planned to walk from the hotel and see everything that you love. This means that you could use the hotel as your home base even if the family splits up during the day.